Reserved Instances (RIs) provide substantial savings compared to On-Demand pricing, and provide immediate savings opportunities for most companies. This blog post explores the fundamentals of RIs, and provides advice on how to get the most out of reservations. Managing RIs is complex considering the many types, levels of pricing, and rules around usage. 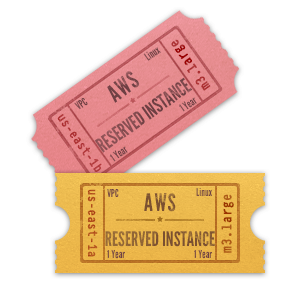 Therefore, understanding the RI mix is essential to optimizing AWS usage costs. We asked Parquantix to help outline some important considerations when purchasing RIs. Parquantix manages more than $40 million in AWS reservations worldwide.